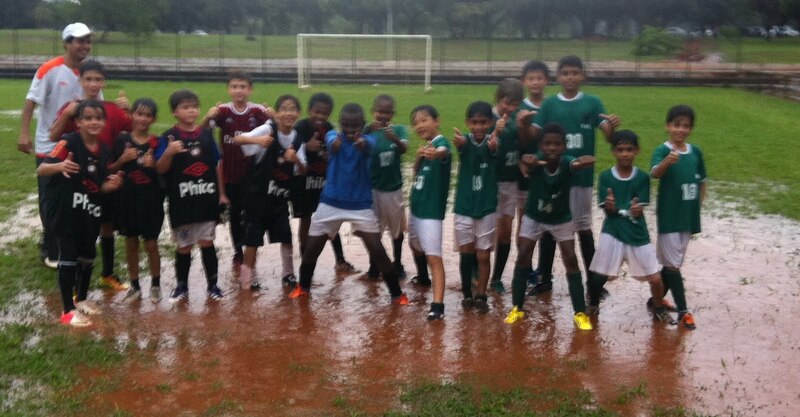 The elementary team did a GREAT job playing in the rain against a very tough team yesterday (04/10/13). 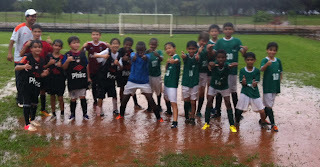 Tomohiro and Daniel scored the goals for the Eagles, as they battled against Atlético Paranaense at UnB. 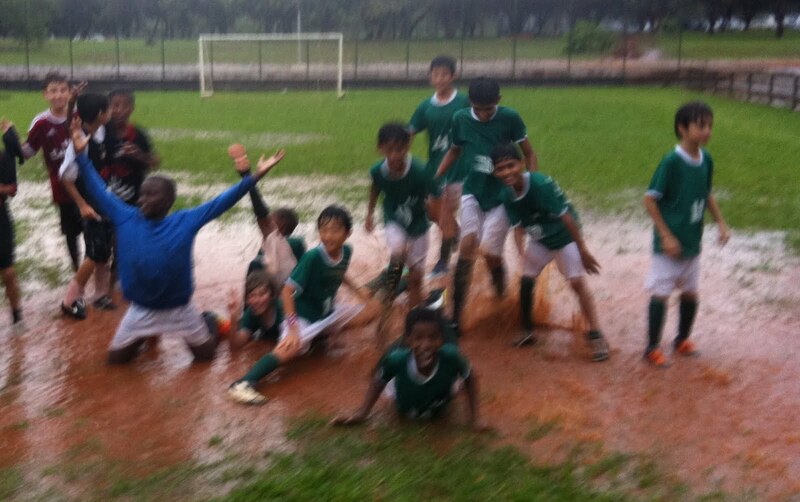 The field got soaked and everybody got drenched. We had a blast and I am proud of how the boys competed. In the end we lost by 6 to 3. Great job guys! Clubs at BIS start on April 16th.